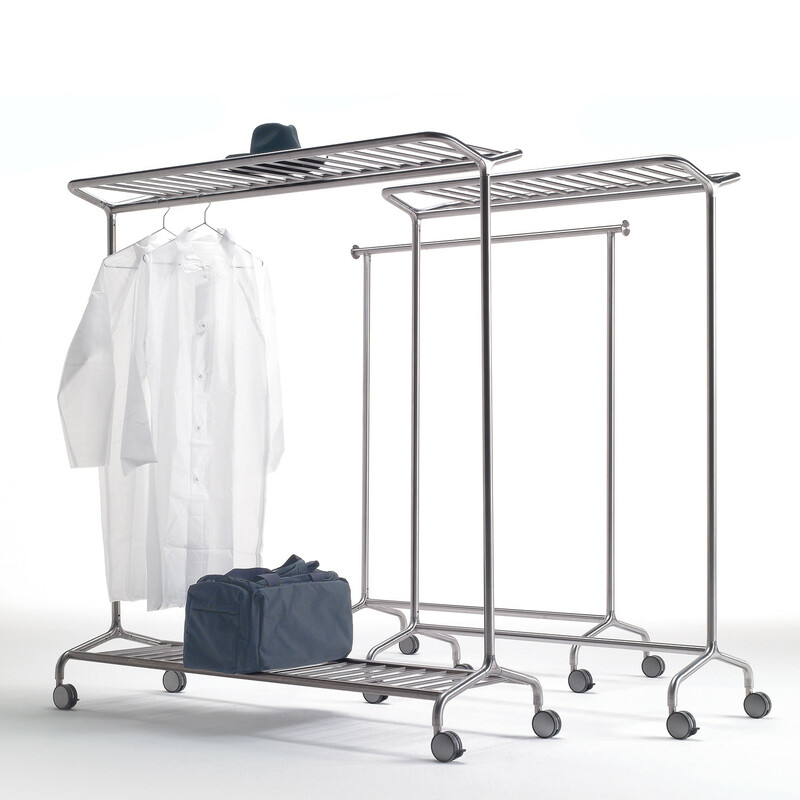 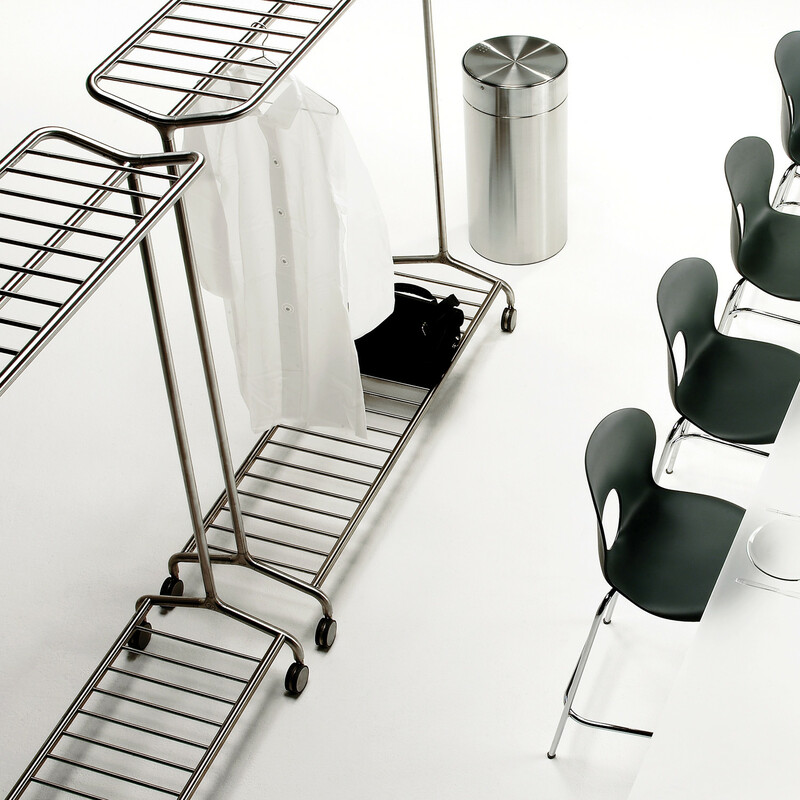 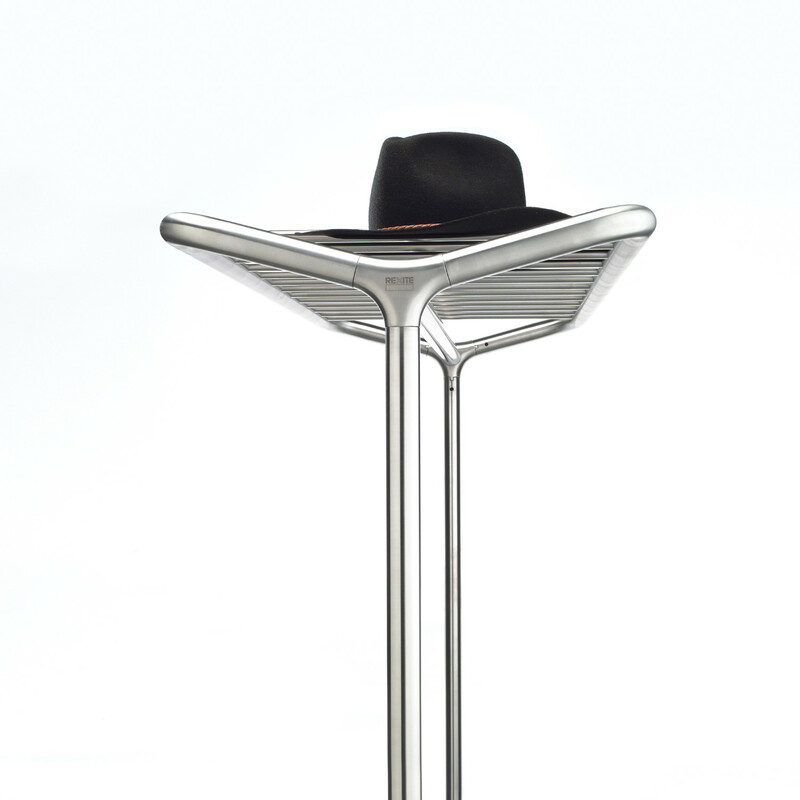 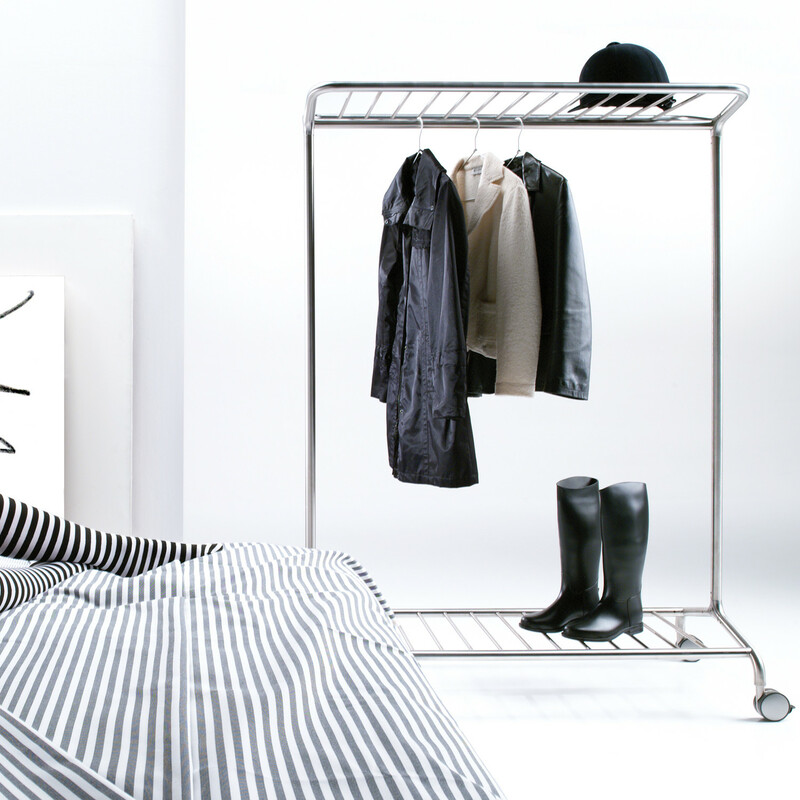 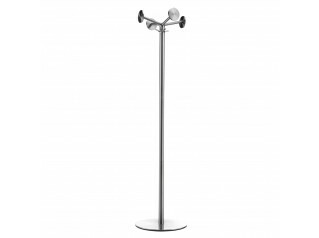 Nox Vesta Coat Rails is on castors and entirely made of brushed-finish AISI 304 stainless steel, in the standard model or in the models with hat rack and object rack. 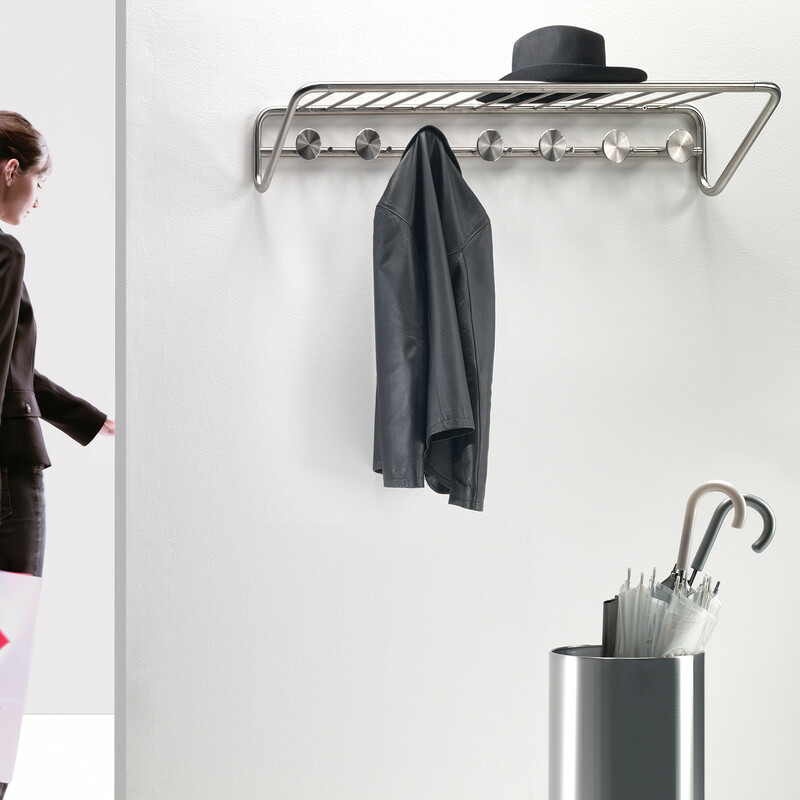 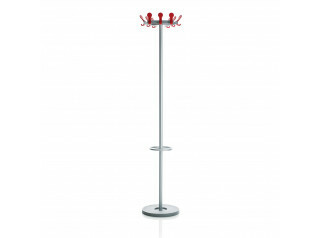 Mobile Nox Vesta coat rail stand is elegant and smart, allowing you the flexibility to place it anywhere you want with ease. 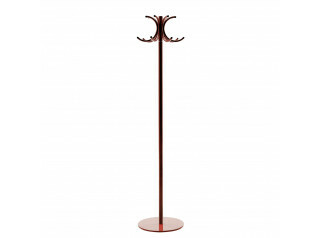 You are requesting a price for the "Nox Vesta Coat Rail"
To create a new project and add "Nox Vesta Coat Rail" to it please click the button below. 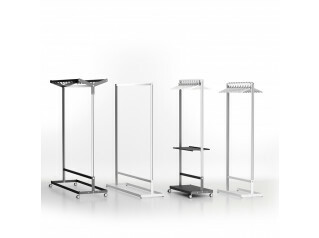 To add "Nox Vesta Coat Rail" to an existing project please select below.